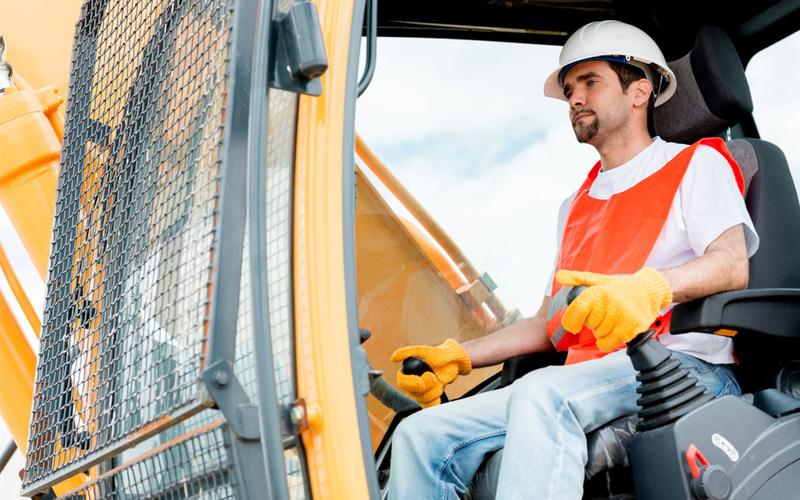 OSHA extends deadline for crane operator certification. The U.S. Occupational Safety and Health Administration (OSHA) has issued a final rule extending, by three years, the deadline for crane operator certification. This certification is listed as one of the requirements under the Cranes and Derricks in Construction final rule that was published in 2010. Operators will now have until Nov. 10, 2017, to obtain a valid certification to run a crane on U.S. construction sites. The rule also extends by three years the employer’s responsibility to ensure that crane operators are competent to operate a crane safely. During the three-year period, OSHA will address operator qualification requirements for the cranes standards including the role of operator certification. The final rule becomes effective Nov. 9, 2014.